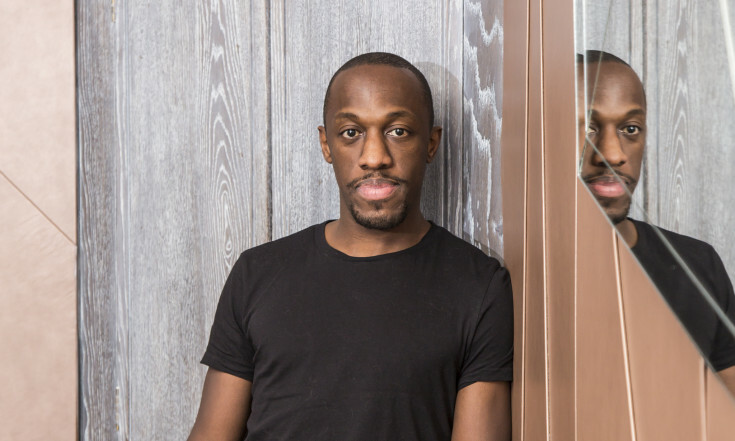 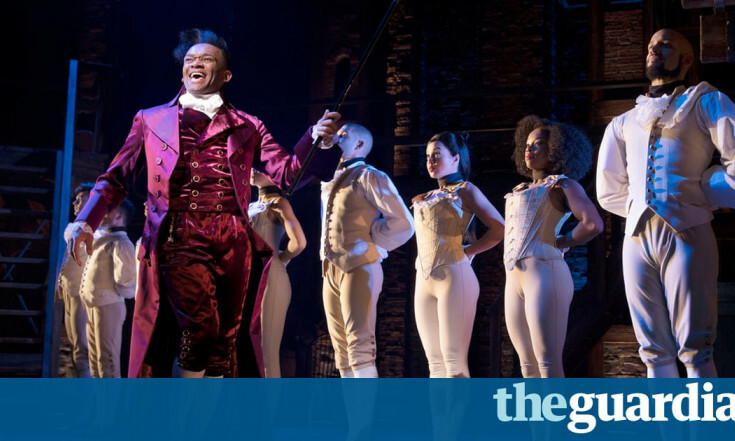 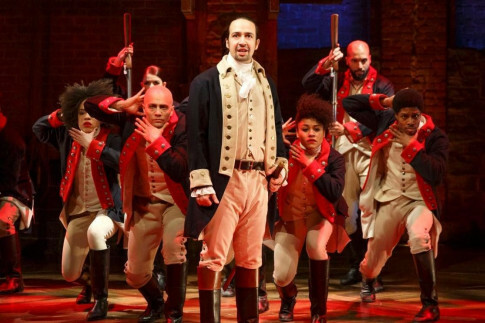 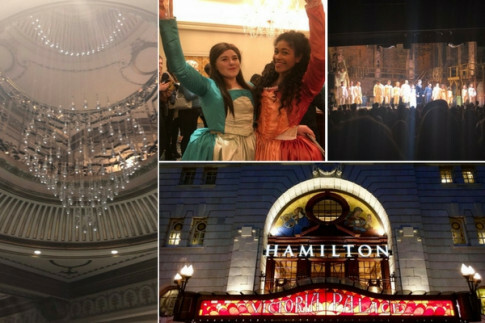 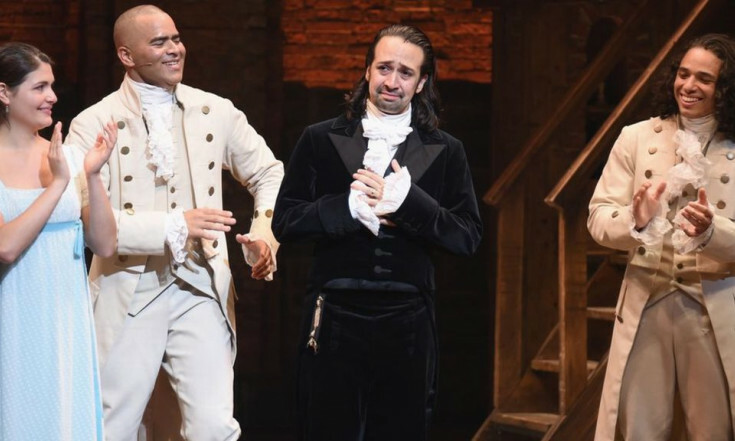 As the hours count down to HAMILTON's opening night, we've rounded up some of the best news stories about this fantastic show and how it really is changing the face of musical theatre. 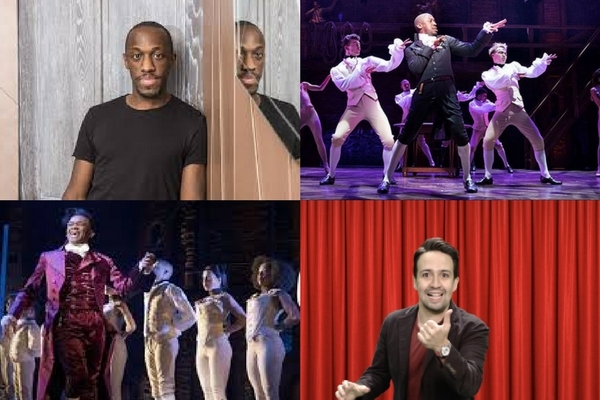 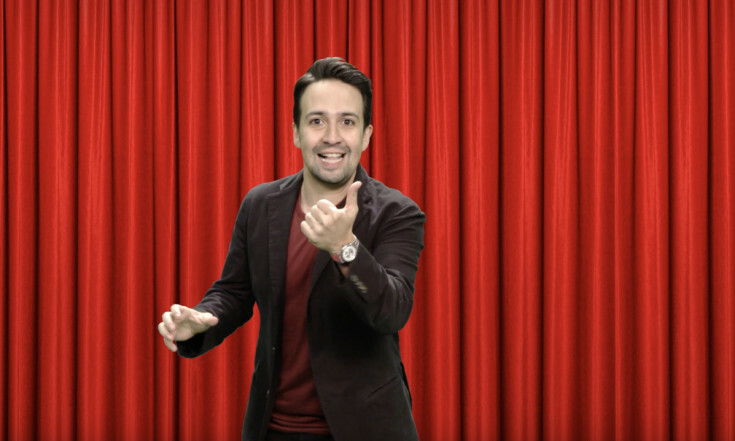 From the realisation of Lin-Manuel Miranda's epic vision to the racial politics of its casting, there's even room for a light-hearted look at cast members' favourite lyrics and our very own 'spy in the stalls' report of the first preview. 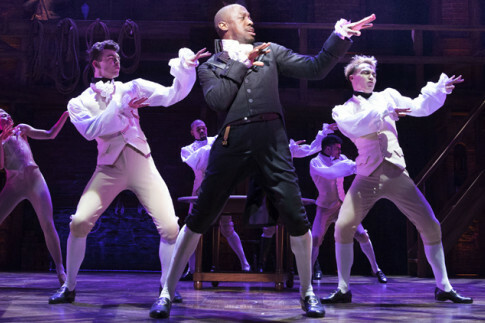 Find out more about HAMILTON here.